We're here to make a not so easy time easier. We are honored to serve your loved ones! Our funeral home has been assisting families in funeral services and cremation services since 1982. We know how important it is to make sure the people you love are taken care of after they have passed, and pre-planning is a great way to make sure that happens. We offer a wide range of services to fit the needs of your loved ones, including cremation and burial services, as well as grief support. 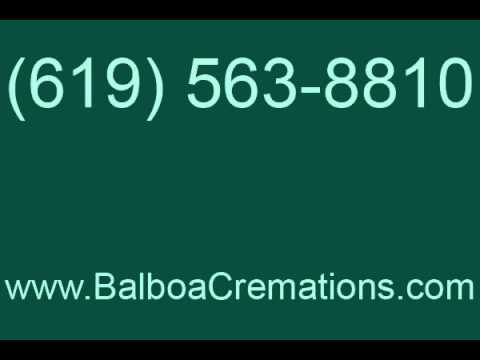 Our staff will help you select the perfect urn or casket that's right for you. We make funeral preparation easy to understand and are always there to help guide your family through this difficult time. Call us today and make sure your loved ones are taken care of!